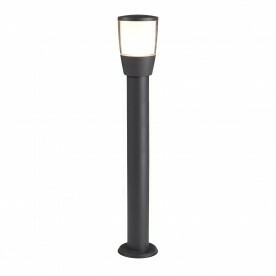 This outdoor post creates a subtle glazed light to brighten your outdoor areas. 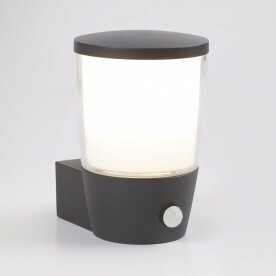 It stands on a solid base and is dark grey to give the item a classic look. 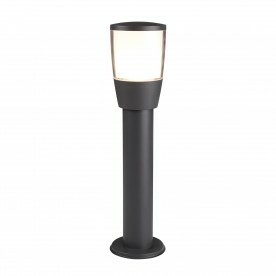 It is perfect for adding brightness to front gardens, driveways and paths.